Babu, a fifteen-year-old boy from a small village in Konkan(Maharashtra), has not met his mother for many years due to her work in Paris. The boy and his uncle, who is entrusted with the responsibility of taking him to his mother, start their journey to Paris, which turns out to be an unforgettable sojourn for them. Babu’s quest for his mother with the help of his uncle reveals many dimensions of human nature, feelings, and emotions. 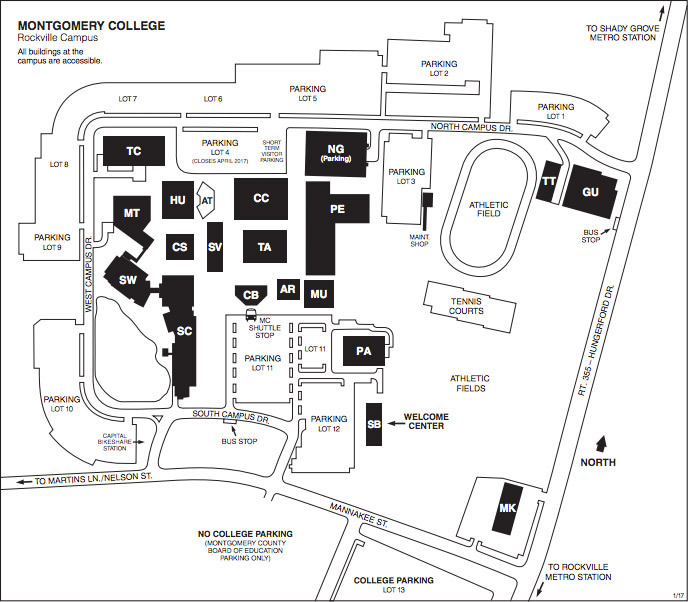 Omkar Shetty is born and brought up in the Mumbai. 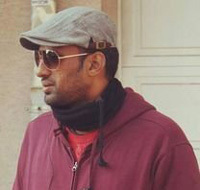 He joined film industry as an Editor in 2007. Since then he has worked for most of the big production companies in the industry. He is in the industry for more than 11 years now and have Directed and Edited Tvc’s, Av’s and documentaries for leading production houses. 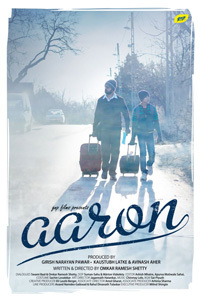 “Aaron” is his first feature film As a Writer and Director. Is blindness a tragedy? Do blind people need compassion? Siddharth Sawant, 12 years, completely blind by birth, has been raised with the belief that he is as ordinary or extraordinary as any other kid his age. His blindness hardly an obstacle from accomplishing his goals and fulfilling his dreams. As he goes through life, his parents transform every situation or challenge into an opportunity to live life in the most fulfilling way possible.The film chronicles a hectic day in his life filled with a multitude of activities making you re-examine your entire life – or at least get off the couch. An award-winning 3D Animation and VFX graduate from Vancouver Film School, Mukti has worked in the SFX departments of various Hollywood productions, including: Disney’s TINKERBELL and the Weinstein brothers’ HOODWINKED. In 2012, to polish her skills as a filmmaker, Mukti completed a comprehensive cinematography course from Whistling Woods International Film School, Mumbai. Upon graduating, she assisted on Vinod Chopra Films’ FERRARI KI SAWARI. In a short time span, Mukti has directed several commercials and short films that have won accolades at domestic and international festivals. Her documentary, THE MUD WARRIORS, was selected for the 2015 British Film Institute (BFI) Film Festival where it received a standing ovation. In 2016, she received the New Voices Fellowship for Screenwriters by Time Warner under the theme, “Making the Heroine the new Hero”. She is currently directing a series of documentary films for Bharatbala Films. An economics graduate; Charudatta worked as a photographer with several NGO’s, that is where he developed an eye and passion for telling human stories. In 2012, he completed a course in Cinematography from Whistling Woods International Film School, Mumbai and assisted on several documentaries. He now works as a full time documentary filmmaker, and often shoots and edits his own films. 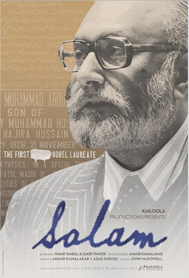 He is currently working on full length documentary feature film set in Kashmir.